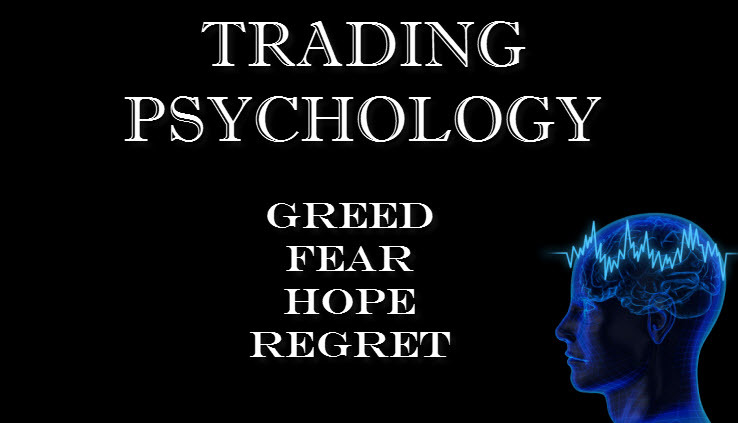 The psychology behind trading is the force that makes the moves in the market. Besides a good Elliott Wave analysis and proper money management, trading psychology is crucial for being successful in this business. There are four psychological kinds of emotions that drive most individual decision making in any market in the world: Greed, Fear, Hope and Regret. 1. Greed could be defined as a trader’s desire to trade in order to provide an unrealistic profit. Greedy traders focus only on how much money they could have made. This emotion frequently leads to ignoring proper money management and often prevents a trader from taking profits on a winning trade. 2. Fear is a survival response and probably the most powerful of all human emotions. When afraid, a trader will sell a position regardless of the price. Fear usually leads to panic, which again causes poor decision making. 3. Hope is what keeps a trader in a losing trade after it has hit the invalidation level. It may be the most dangerous of all human emotions when it comes to trading. 4. Regret is defined as a feeling of sadness or disappointment over something that has happened, especially when it involves a loss or a missed opportunity. These 4 emotions affect trading very negatively and every trader should find the way to get rid of them, or at least to control them. You can learn more on how to improve your Trading by clicking here. Elliott Wave Forecast educates members constantly through live sessions, so with us, you keep growing not only as an Elliott Wave analyst, but also as a trader. 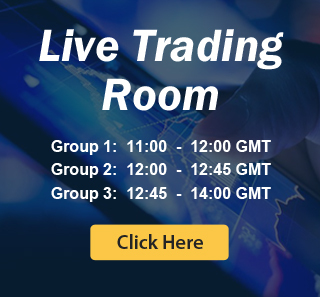 We provide Elliott Wave charts in 4 different time frames, 2 live webinars by our expert analysts every day, 24 hour chat room support, market overview, daily and weekly technical videos and much more. If you would like to have access to professional Elliott Wave analysis and learn more from our Market Experts, feel free to join us. Now you have opportunity to get 14days of Premium Plus Plan for Free. If you are not member yet, just sign up here to get your 14 days Premium Plus Trial. Welcome to Elliott Wave Forecast!